Whilst research has indicated that the practitioner use of entity-relationship modelling is problematic, proponents of object oriented modelling suggest that their paradigm offers both a new approach and also more effective modelling. 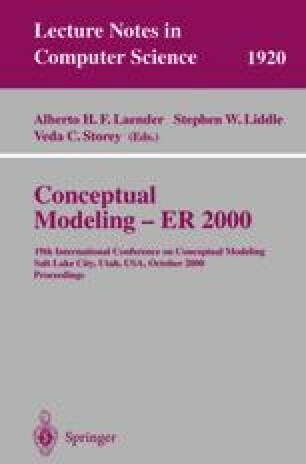 This paper examines some practitioner perceptions of one object oriented modelling technique in the context of previous work on entity-relationship modelling. The findings show that there are similar practitioner issues arising from common underlying techniques and that object oriented modelling is problematic when used with project clients. However, the suggestion is that object oriented practitioners are not gaining insight from practitioner experience from more than twenty years of entity-relationship modelling practice.